The U.S. Academy of Motion Picture Arts and Sciences (AMPAS) has released its list of this year’s Oscar nominations, and Netflix’s Roma has made quite the splash. 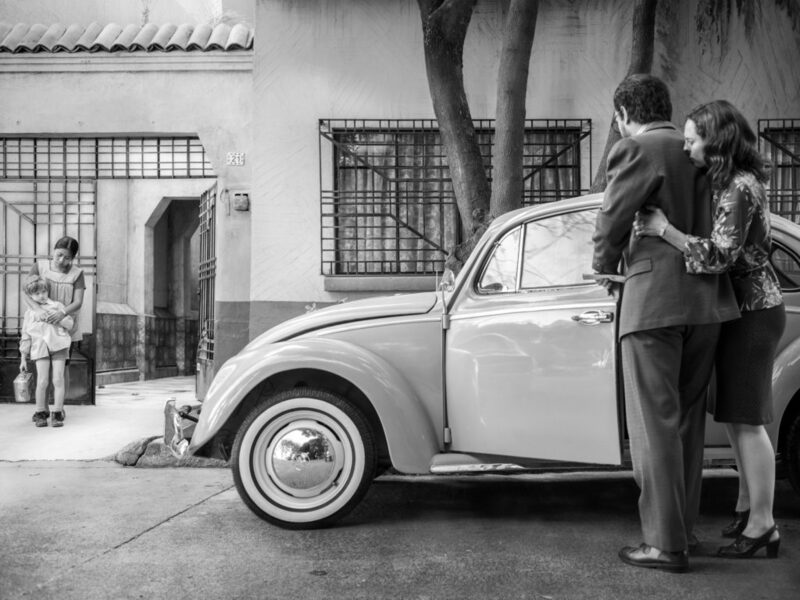 Written and directed by Mexican filmmaker Alfonso Cuaron, Roma tells the story of a housekeeper working for a middle-class family in Mexico between 1970 and 1971. The film garnered a total of 10 Oscar nominations, including ‘Best Picture,’ ‘Best Actress’ for Yalitza Aparicio, ‘Best Supporting Actress’ for Marina de Tavira, ‘Best Foreign Language Film,’ as well as ‘Best Director,’ ‘Best Original Screenplay’ and ‘Best Cinematography’ all for Cuaron. The film tied with Yargos Lanthimos’s The Favourite for the most nominations at this year’s Oscars. Though this isn’t the first time a Netflix film has been nominated for an Oscar — Jehane Noujaim’s The Square was nominated for and won Best Documentary Feature at the 86th Academy Awards — this is the instance whera Netflix film has garnered this level of attention from the Academy. It’s also worth noting that this isn’t the first time a movie financed by an American tech giant, as well as a film primarily released through an over-the-top streaming service, has received critical acclaim and Academy appreciation. Lonergan’s film netted Casey Affleck a Best Actor win, as well as an award for Best Original Screenplay for Lonergan himself. While the popularity of awards shows has notably declined over the past decade, it’s typically an honour for any film or filmmaker to receive a nomination from one of the film industry’s major awarding bodies. For up-and-coming filmmakers and even established directors, writers and actors looking to finance a niche or smaller original property that isn’t a tentpole film or part of an established franchise, an Academy Award nomination for Netflix means that the studio is no longer regarded as an upstart, but a valid production house recognized by the industry. The fact that the AMPAS awarded a film primarily distributed through a streaming service with not only one but 10 nominations is also a welcome sign because other major awarding bodies have gone out of their way to target streaming giants like Netflix. After all, it was only last year that the venerable Cannes Film Festival set a precedent that many believed was a direct snub aimed at streaming giants. In March 2018, Cannes general director Thierry Fremaux announced that any film not screened in French theatres for a certain period of time wouldn’t be allowed to compete in what is considered the most important film festival in the world. 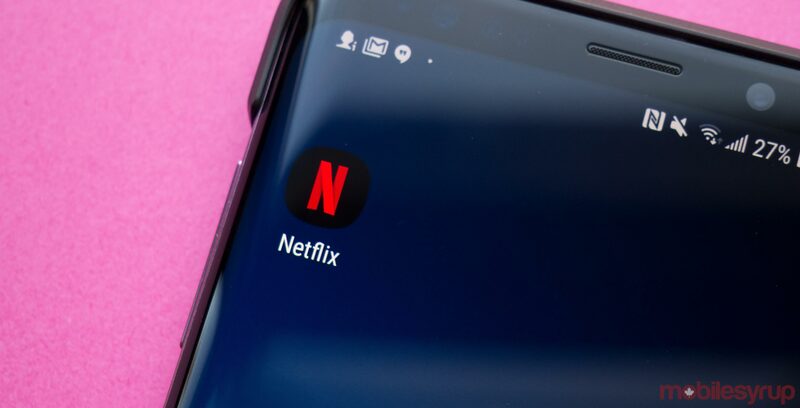 In response to the revised rules, Netflix announced in April 2018 that it would pull its films from Cannes competition. “We want our films to be on fair ground with every other filmmaker,” said Netflix COO Ted Sarandos, in an interview with Variety at the time. The Academy notwithstanding, not all film festivals and not all awarding bodies have attempted to limit participation from streaming services. In August 2018, the L.A. Times reported that the Toronto International Film Festival (TIFF) would not only host a number of Netflix-helmed productions, but that a Netflix film, David Mackenzie’s Outlaw King, would open the festival proper. For what it’s worth, Roma’s Oscar nominations aren’t purely symbolic. Cuaron himself is a highly esteemed filmmaker and is respected by critics, audiences and industry insiders. Not only have five of his previous films been nominated for Oscars, Cuaron previously won the Best Director and Best Film Editing awards for his 2013 hit Gravity. Thanks to the buzz generated by Roma, both as a semi-autobiographical narrative about a Mexican family, as well as a genuinely good film released under the ‘Netflix Original’ label, there’s a strong chance that Cuaron could seriously clean out at this year’s Academy Awards. Of course, that’s assuming he can stand up against Marvel’s Black Panther. The 91st Academy Awards ceremony will be held at Hollywood’s Dolby Theatre on February 24th, 2019.